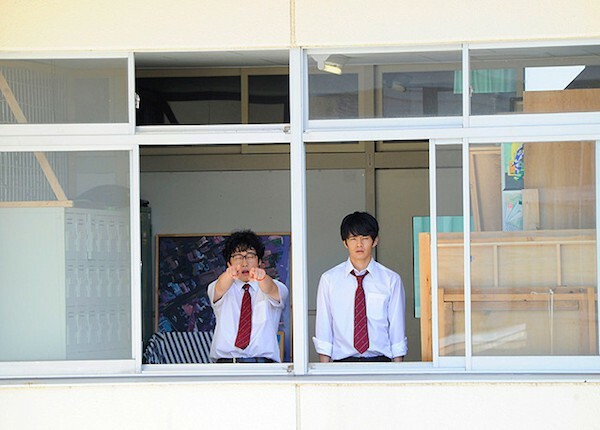 Hajime (Tomoya Maeno) asks his friend Yoshi (Sosuke Ikematsu) to set him up with his classmate Ann (Ai Hashimoto). Yoshi tries to do this for Hajime, but this just upsets Ann. Yoshi's relationship with Ann is now awkward. Yoshi doesn't know exactly why, but Ann becomes absent from school frequently. One day, during their summer vacation, Yoshi hears that Ann has dropped out of school. 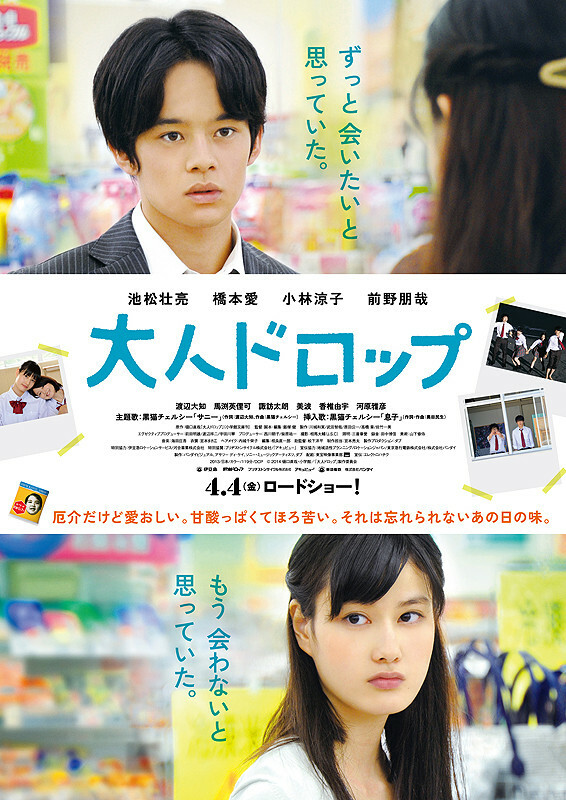 Based on novel "Otona Doroppu" by Naoya Higuchi (published March 10, 2007 by Shogakukan).